I'd like to introduce you to E. She is one of our youngest and is in her first year of our Primary program. Her parents are eager to help her become as independent as possible and have made many changes in their home to accommodate her burgeoning abilities. They have kindly shared some pictures with us. "Here she is at 21 months, making banana bread. The bananas were soft enough for her to cut with her knife. 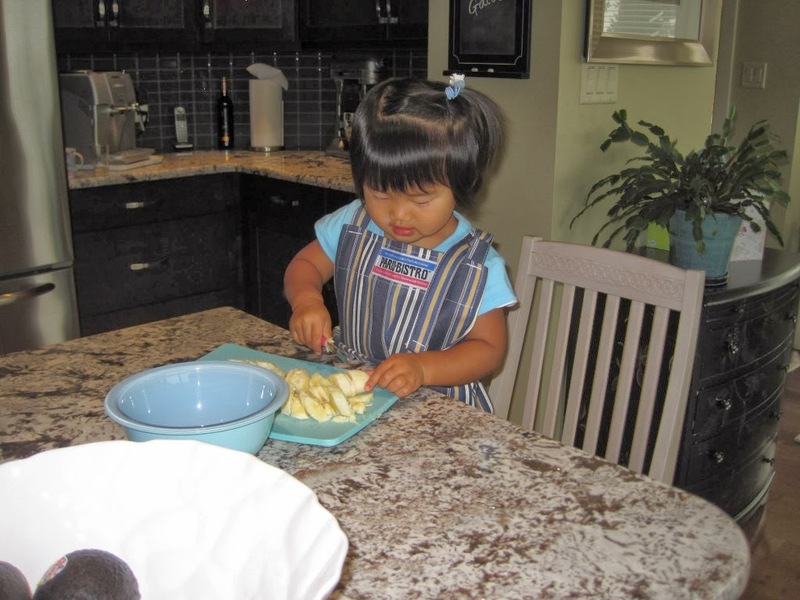 She managed this task very well and now cuts up her own bananas for breakfast all the time." 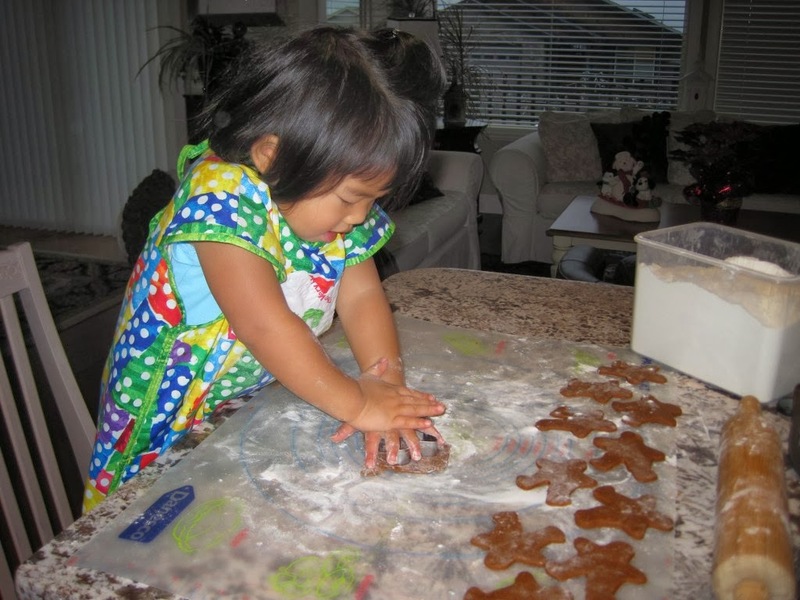 "At 24 months, E. loved to make Ginger Bread. We have since found child size tools for E to use in the kitchen which has made it easier for her." 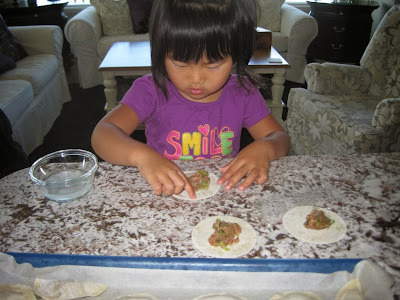 "Making her favourite, Chinese Dumplings. E focused so well to make sure the edges of the dough were wet enough to fold in half and stick them together so the filling does not come out when cooked. 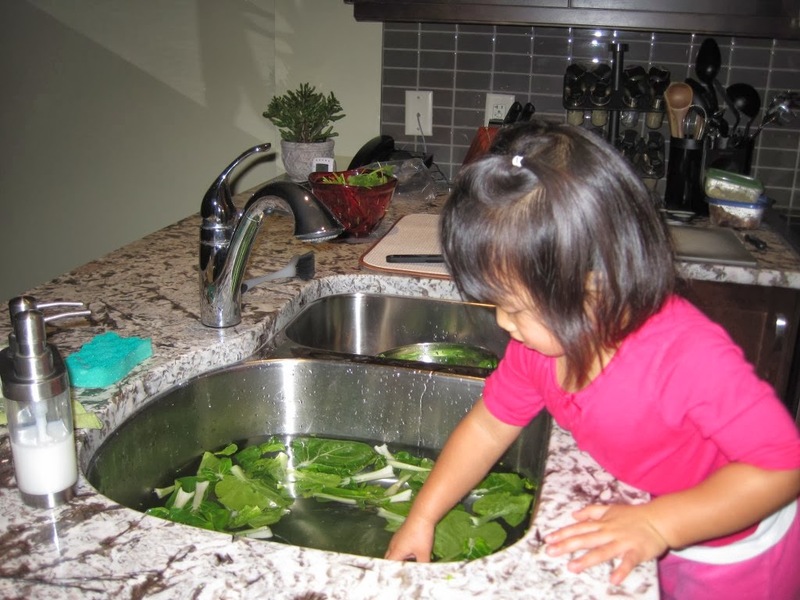 She mastered this so well the first time she was shown that we make it a family tradition for Chinese festivals and celebrations. 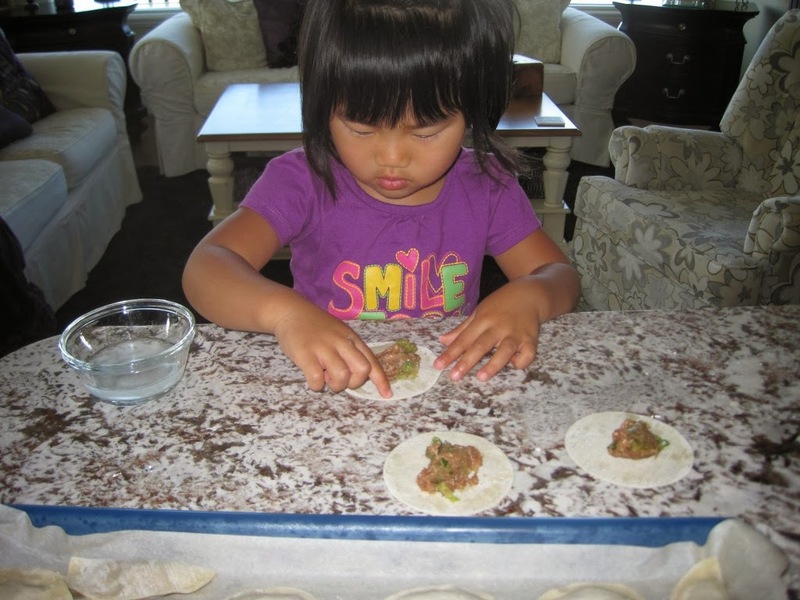 A great way to talk and teach her about some of her Chinese culture." 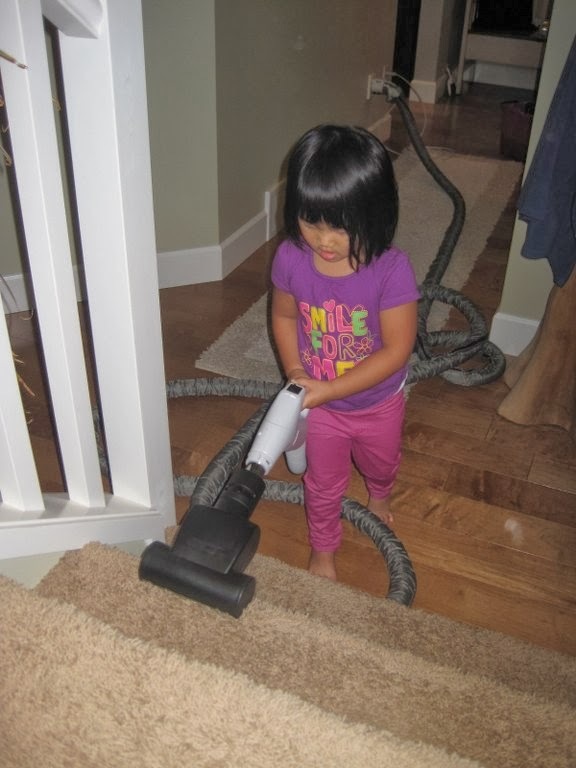 "E at 34 months, loves to Vacuum so we found a smaller attachment for the stairs that is just her size." 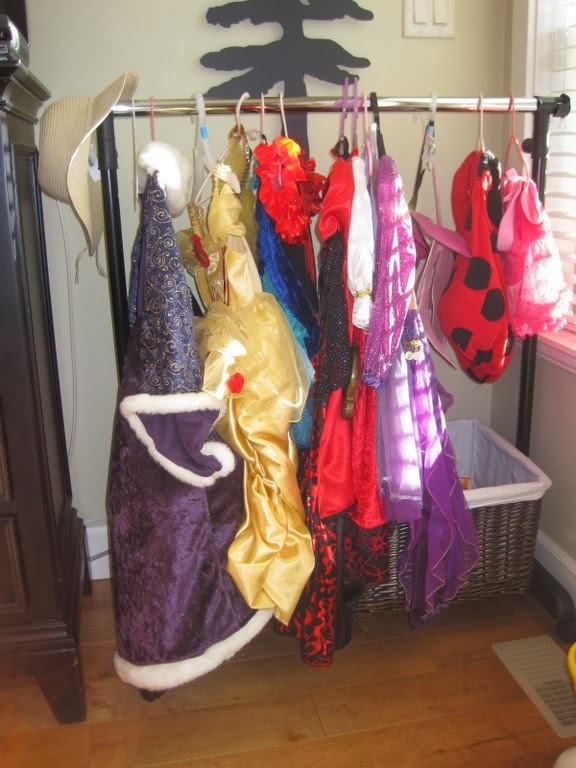 E.'s mother is an early childhood educator and says "I am always ready to learn more about Early Childhood and to become a better parent and listen to Emily's needs."